I have the serious house itch now too! We have so much stuff now and NOwhere for it to all go! 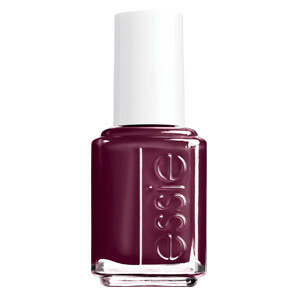 And I am obsessed with Bordeaux for fall! Oh I love Riley's costume! I was at Target the other day and found two good ones for Sammy. I'm so ready for a house too!!! And I just watched last night's greys. Sobbing. 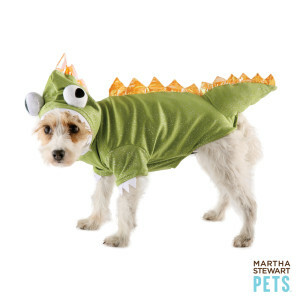 Is Riley going to like his costume. The new episode of Grey's made me a big mess the other night too. What a way to start off the season! I love your dog's Halloween costume! It's our puppy's first Halloween and I really want him to wear a costume! completely with you on all of these! i cried like a baby during grey's haha! New follower, can't wait to catch up on your posts!